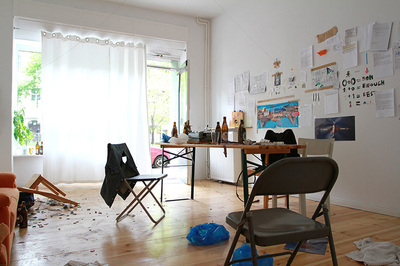 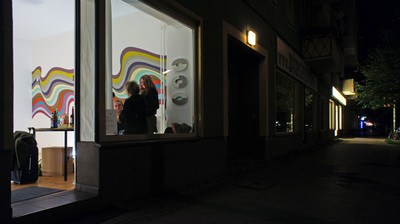 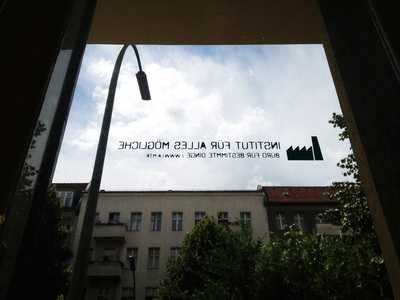 THE "BÜRO FÜR BESTIMMTE DINGE" IS A LIVE-IN STUDIO AND FROM AUGUST 2012 AVAILABLE TO ARTISTS FROM AROUND THE WORLD. 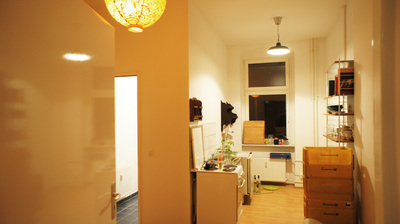 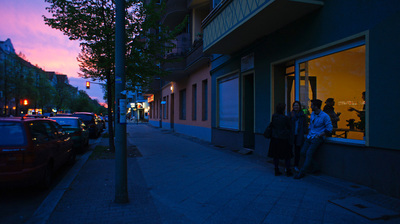 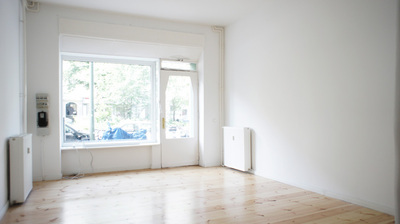 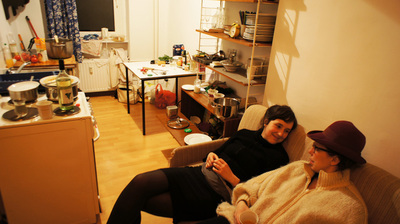  IT IS A NICE AND MODEST SPACE TO LIVE, TO WORK AND TO PRESENT IN ONE OF THE MOST INTERESTING AREAS IN BERLIN. 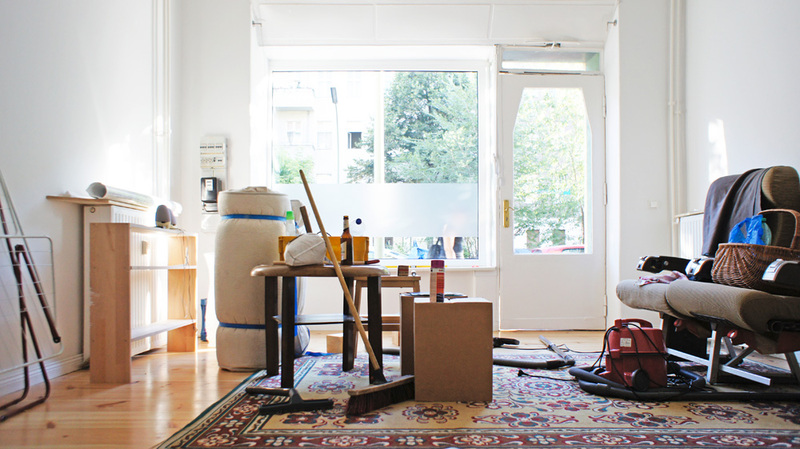 * "BÜRO FÜR BESTIMMTE DINGE" IS ONE OUT OF 100 ARTSPACES IN NEUKÖLLN AND RIGHT AROUND THE BLOCK FROM "LIEGENSCHAFT"
THE PLACE IS BASICALLY OPEN TO EVERYTHING. YOU CAN USE IT TO EXPLORE BERLIN, GET AWAY FROM YOUR DAILY LIFE, DEVELOP YOUR WORK, TRY THINGS OUT OR SIMPLY RELAX HERE ... YOU ARE YOUR OWN ARTIST, PRODUCER, GALERIST, PUBLISHER AND WHATEVER ELSE YOU WOULD LIKE TO BE. 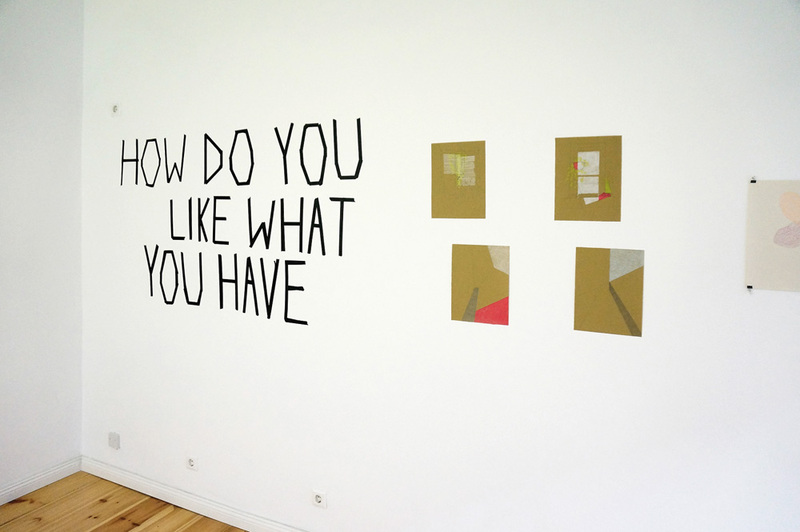 YOU TAKE CARE OF YOUR PLANS YOURSELF. 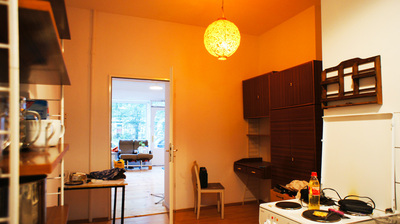 INDIVIDUAL NEEDS CAN BE DISCUSSED WITH US.